Waterfront Worker 1936, Special Editions, and Misc. Browse or search through The Dispatcher digital archive, 1942-2014. 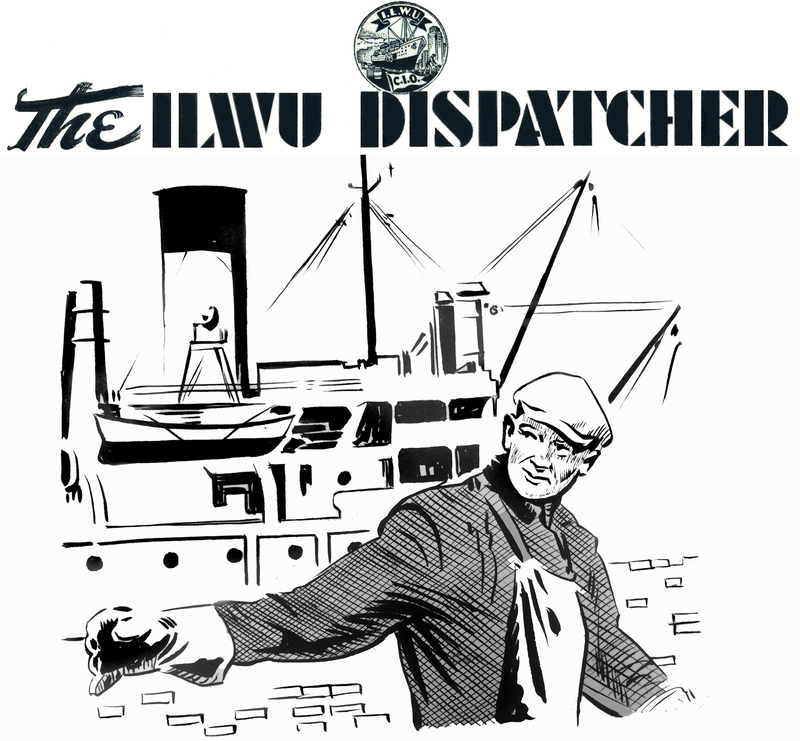 The Dispatcher is the official newspaper of the ILWU. Browse or search through the Voice of the Federation digital archive, 1935-1941. 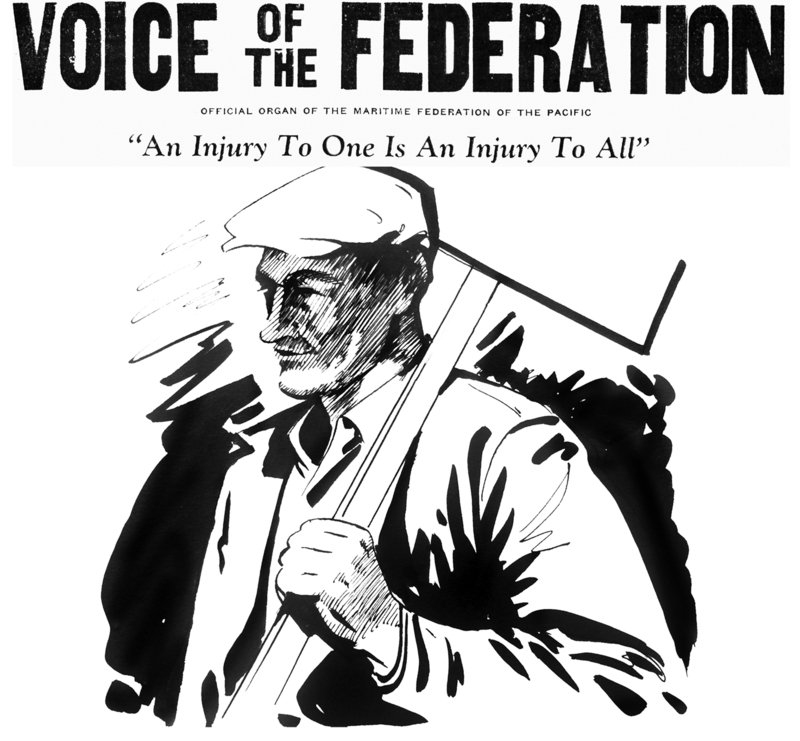 The Voice of the Federation was the newspaper for the Maritime Federation of the Pacific, a consortium of unions that formed in the wake of the 1934 Pacific Coast waterfront and maritime strikes. The paper briefly served as the official communications organ for West Coast longshoremen. Browse through the Waterfront Worker digital archive, 1932-1935. 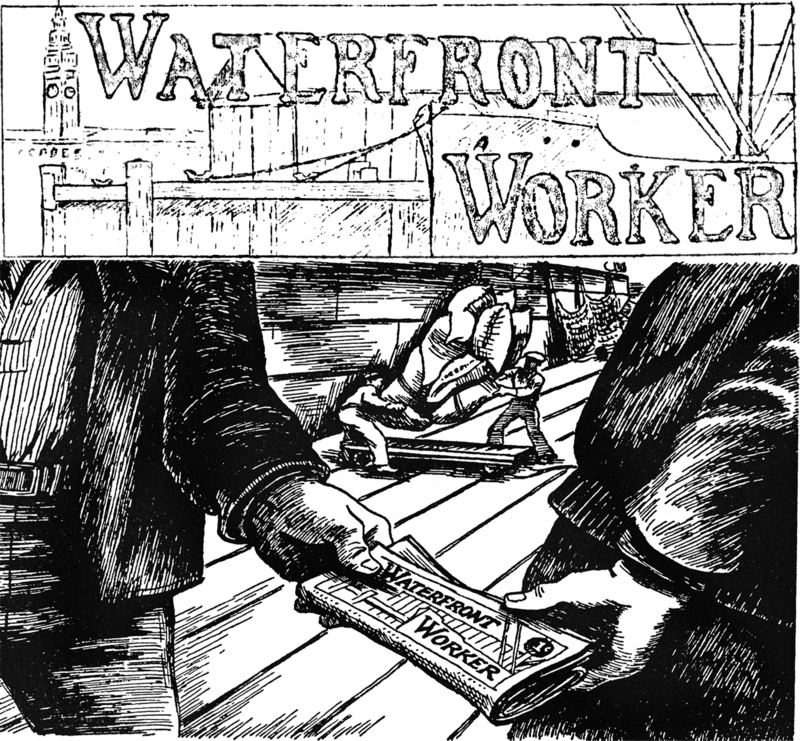 The Waterfront Worker was an important communications tool for rank and file longshoremen during the 1934 strike.